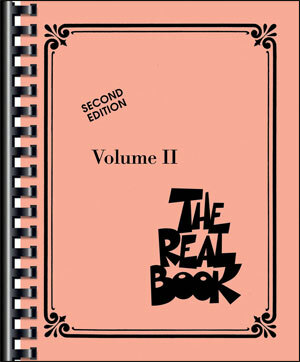 THE REAL BOOK - VOLUME 1. 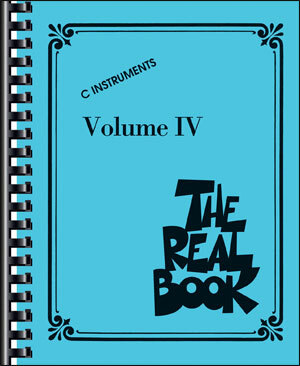 Sixth Edition For All Instruments. 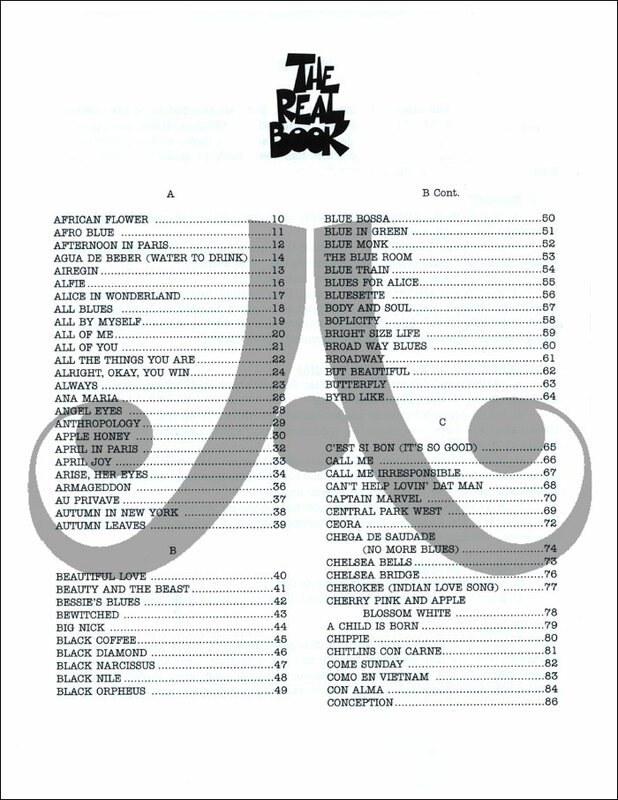 The Real Books are the best-selling jazz books of all time. 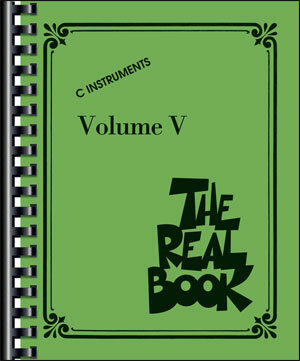 Since the 1970s, musicians have trusted these volumes to get them through every gig, night after night. 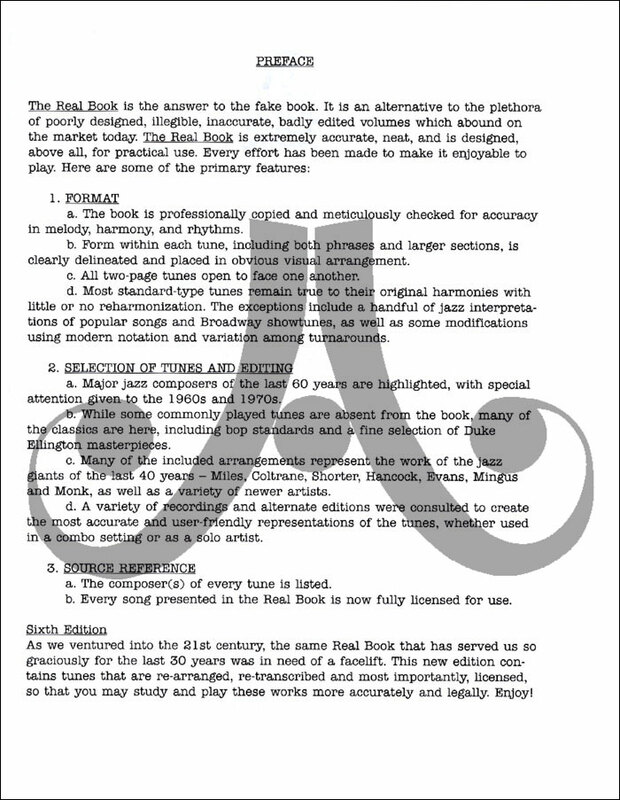 The problem is that the books were illegally produced and distributed, without any regard to copyright law, or royalties paid to the composers who created these musical masterpieces. 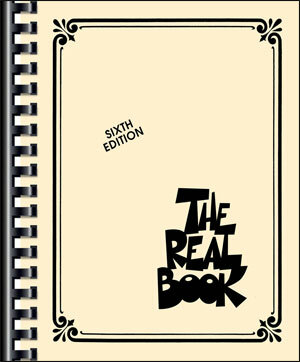 Now we have the first legitimate and legal editions of these books ever produced. 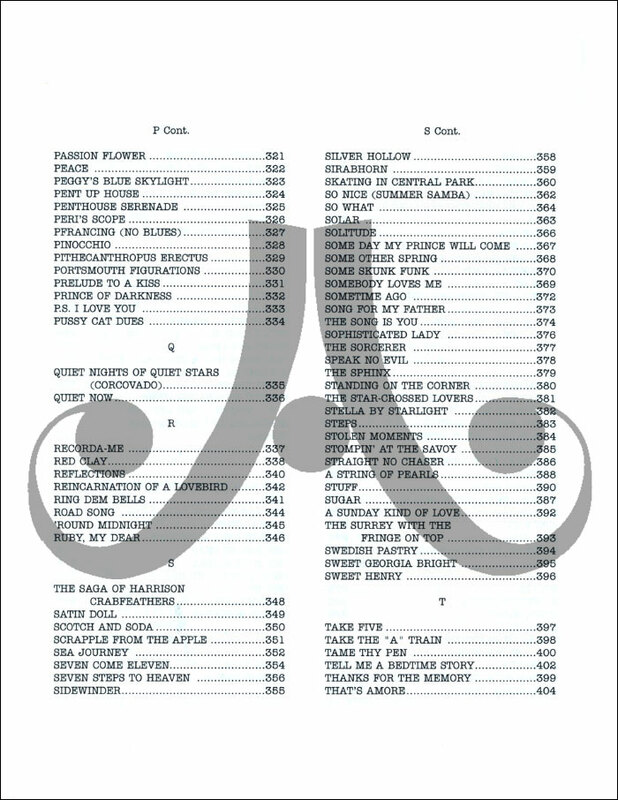 You won't even notice the difference, other than that all of the notorious errors have been fixed: the covers and typeface look the same, the song list is nearly identical, and the price for our edition is even cheaper than the original! 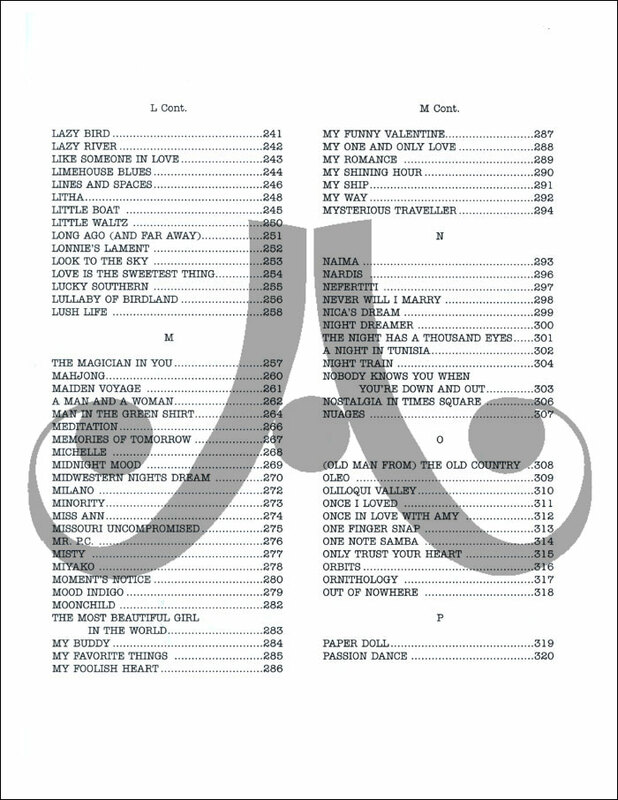 Every conscientious musician will appreciate that these books are now produced accurately and ethically, benefiting the songwriters that we owe for some of the greatest tunes of all time! 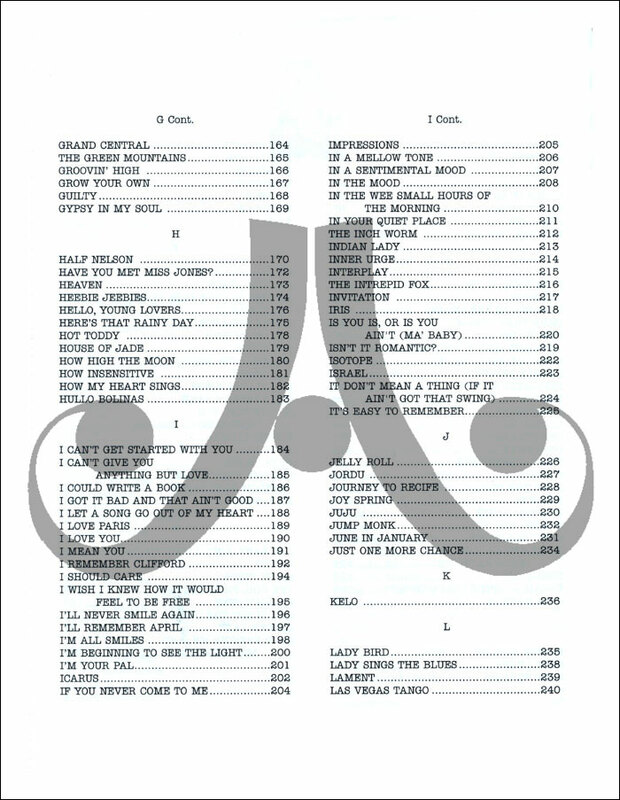 Includes 400 songs! 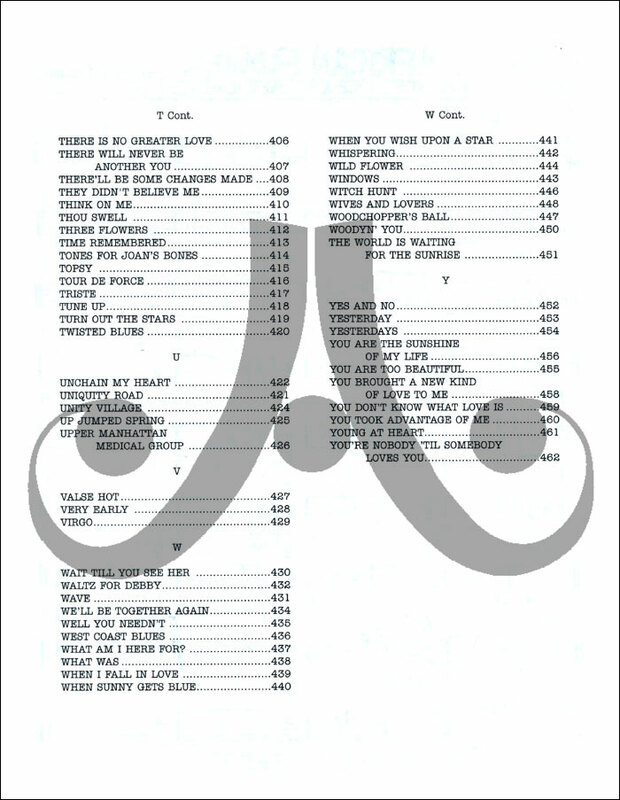 Sold separately is a new set of play along CDs for 240 of the most popular tunes from this fakebook. See "You May Also Like items" below for information.